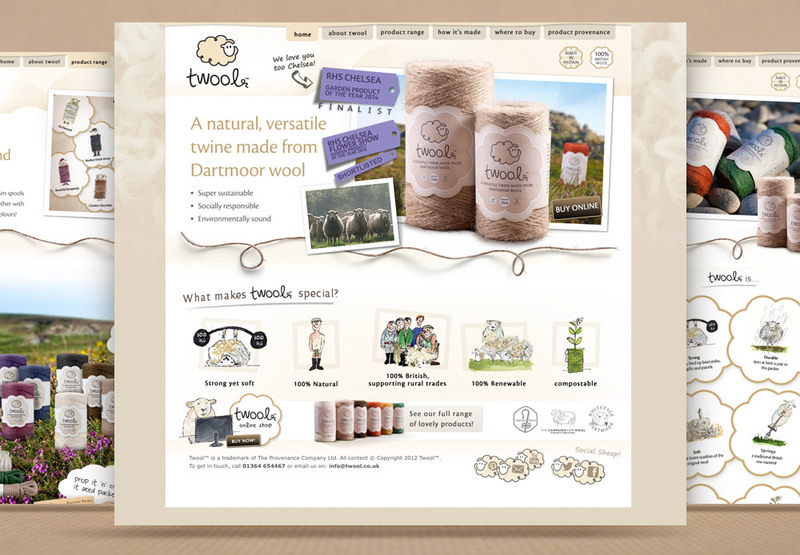 Twool is a range of innovative, British eco-friendly products made entirely from the fleece of the rare breed Dartmoor Whiteface Sheep. 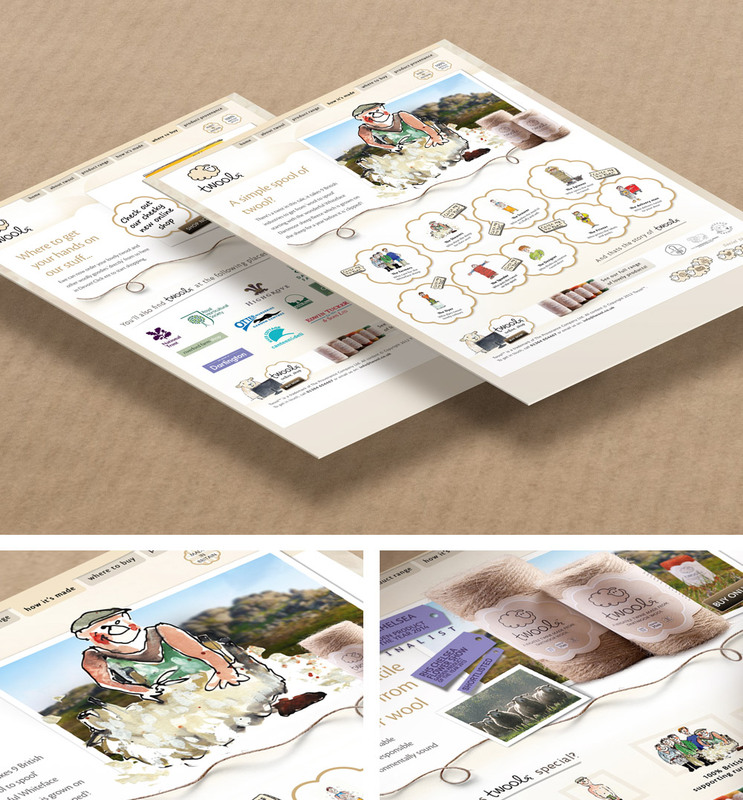 The brand lives and breathes it’s ethics, supporting local farmers and employing entirely home-grown traditional production methods throughout. 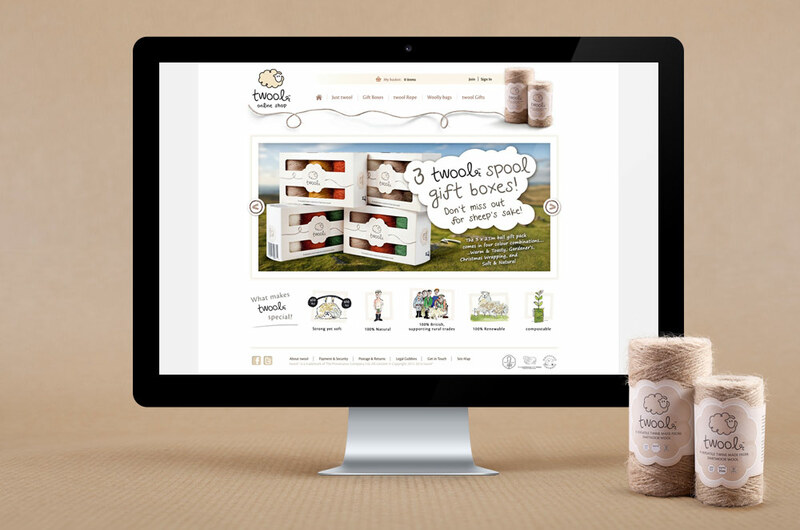 A brochure site and an ecommerce website design were conceived and developed to represent the soft, friendly simplicity of the product. 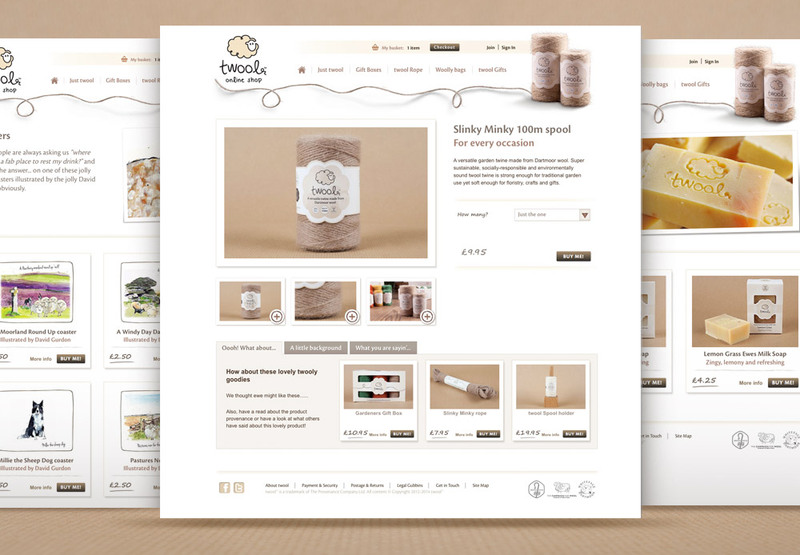 The ecommerce website design has stripped back the complicated features often found in off-the-shelf e-commerce systems to make the user experience as simple as possible, allowing the product to take centre stage. The humorous Illustrations of David Gurdon add a warmth to the site that is often difficult to achieve with screen-based media. 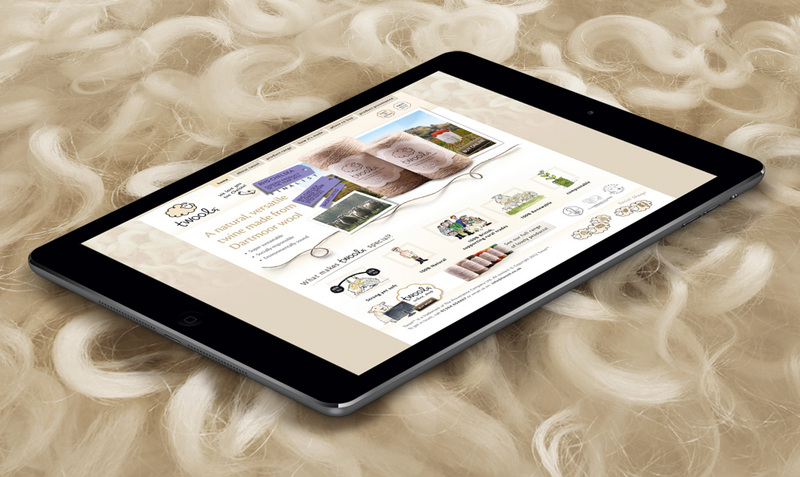 Take a look at the brochure site and the e-commerce site.